Poa pratensis is a mild climate grass seed that germinates very quickly and covers the area quickly. It has a dark green color. It does not grow very fast. 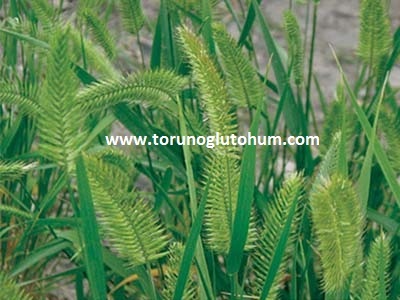 It is a grass resistant to leprosy disease, especially resistant to leaf spot disease. It is a kind of grass with a characteristic fur. It is mentioned frequently in the name of leprous seeds. 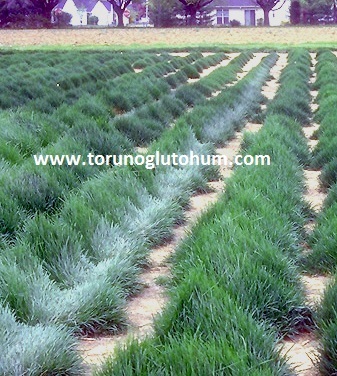 It is used between mild climatic blend grass seeds. 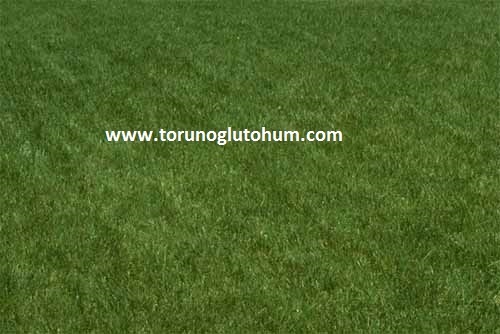 Poa Pratensis is also a preferred grass seed in sports fields.